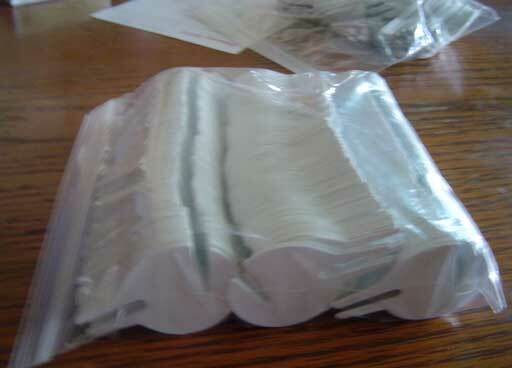 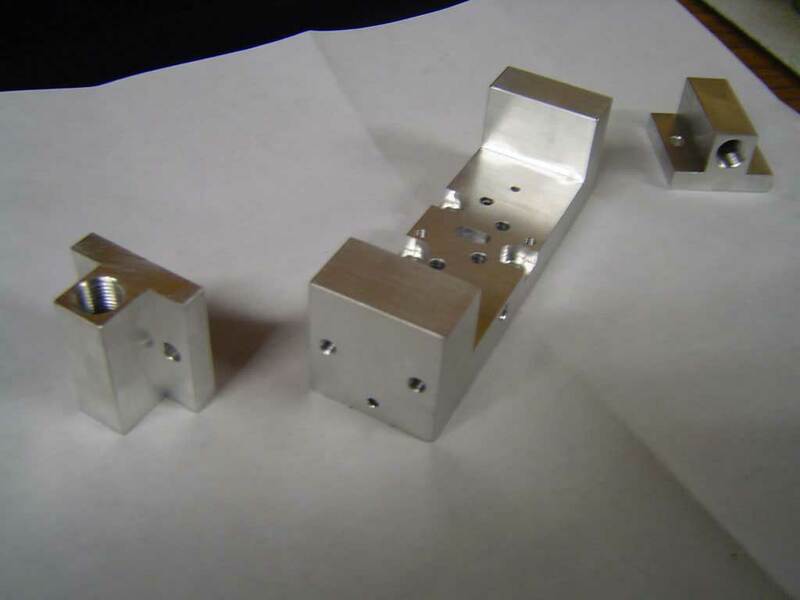 Precision parts are one of our core competencies. 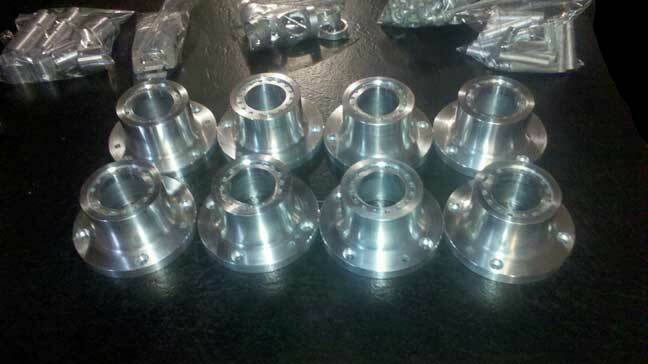 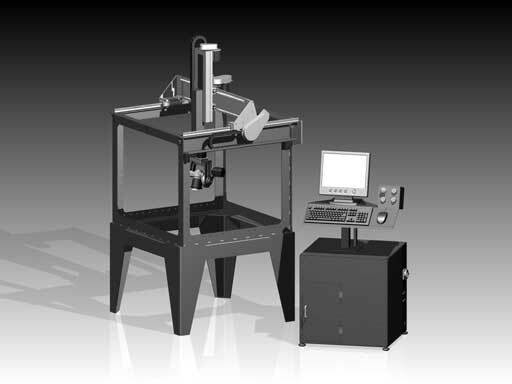 Utilize our efficiency in machine tools for your projects or other manufacturing requirements. 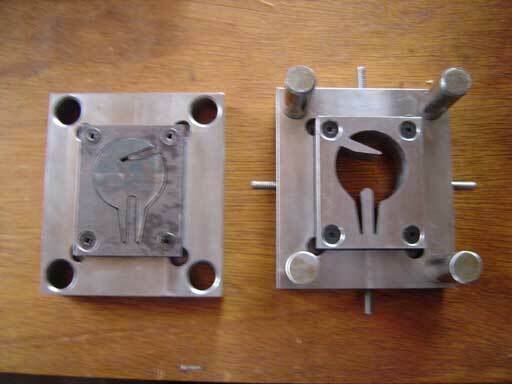 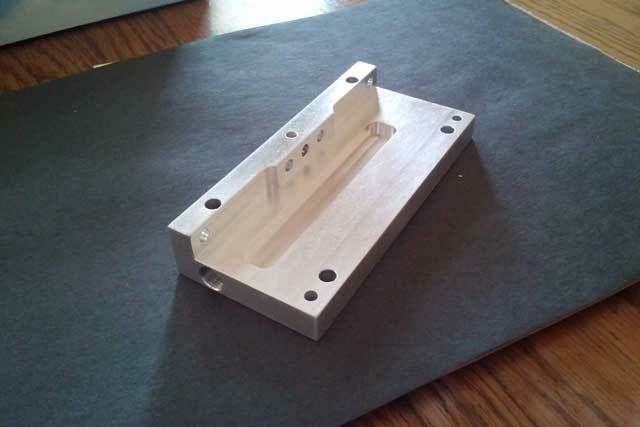 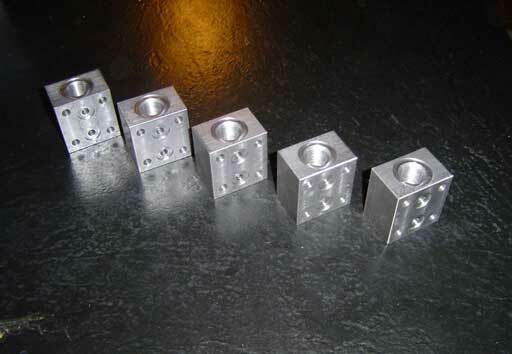 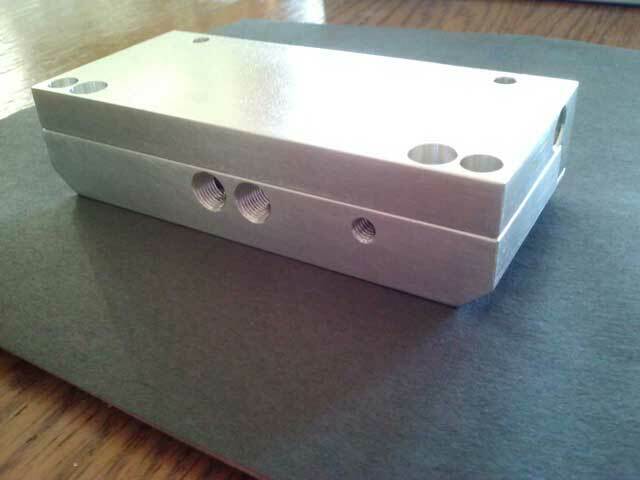 One off real part prototypes or that custom part required for your project. 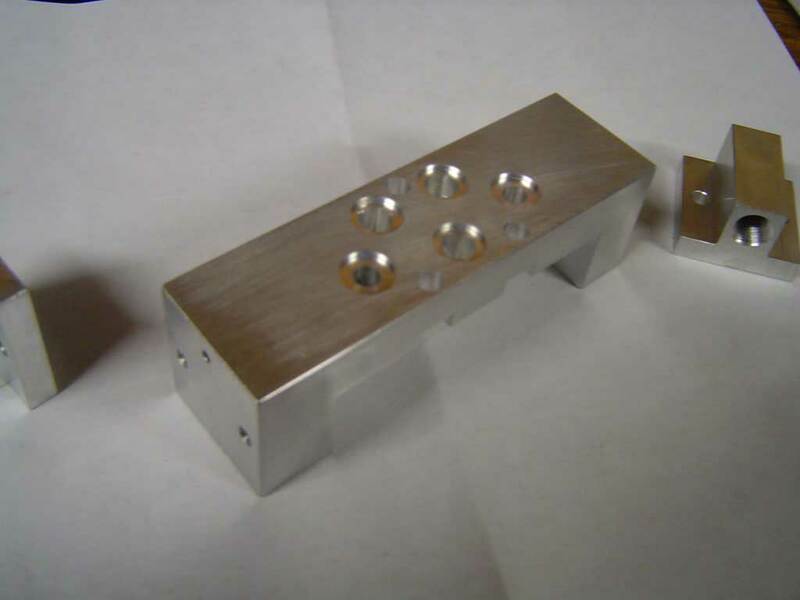 We specialize in complex parts in short lead times. 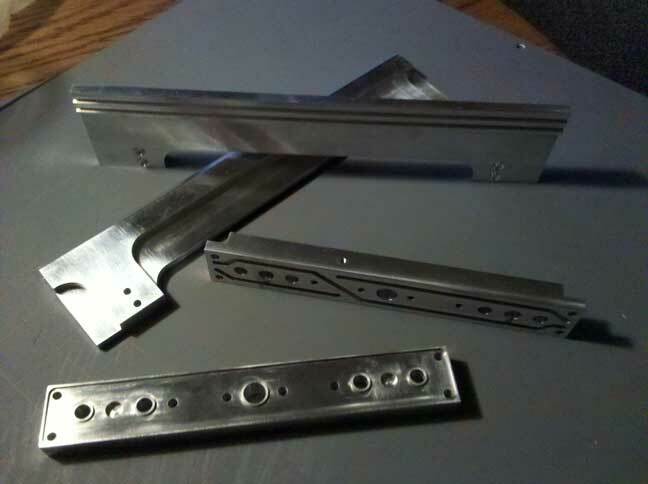 You can also utilize our knowledge in various materials coupled with our manufacturing efficiency's to provide welding and general fabrication. 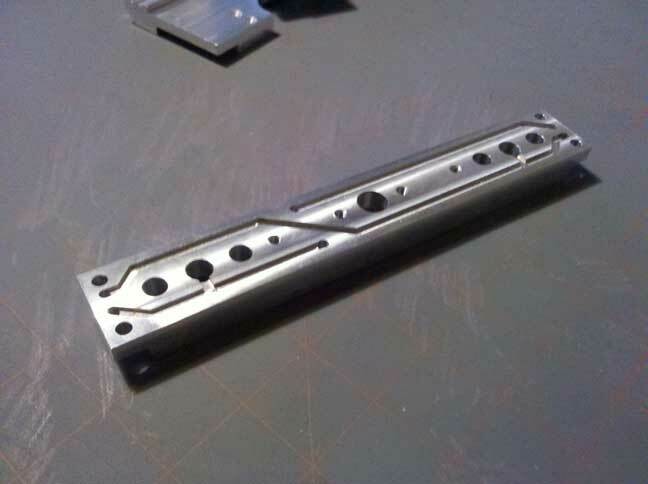 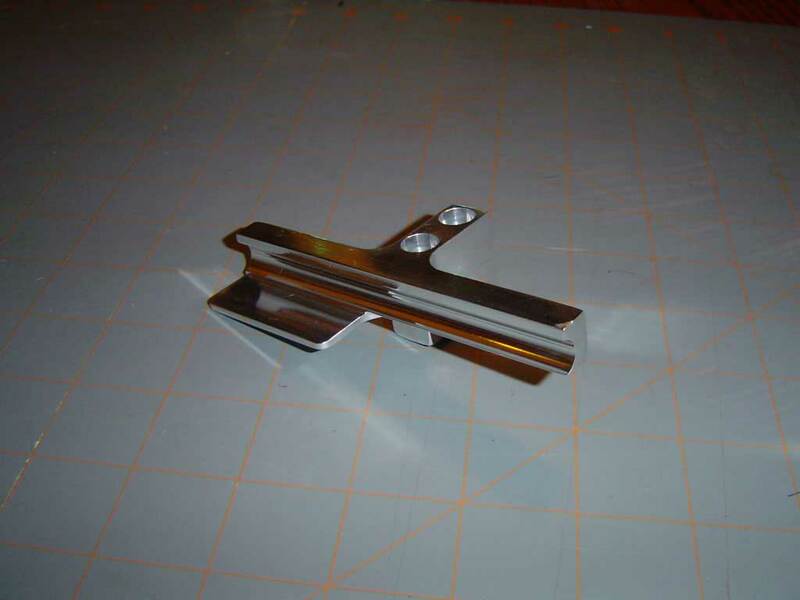 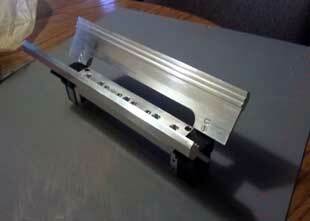 We also offer custom assembly for your projects or products..
Do you have a highly customized machine? 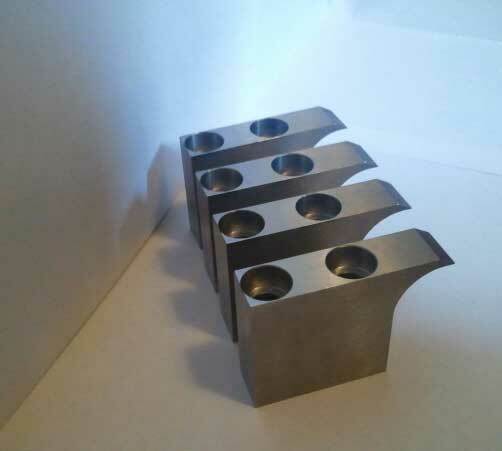 You can utilize us to create and build your custom machine component assembly's and purchase them like you would an off the shelf part. 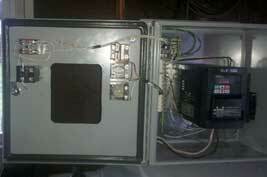 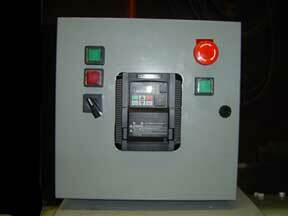 Do you need a special enclosure or cabinet for your project. 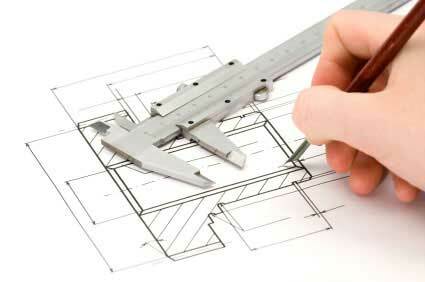 We have the resources to build to suit your needs. 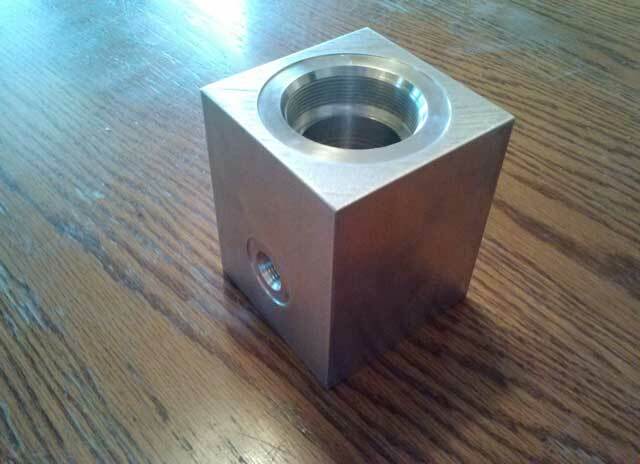 If your project requires specialized tooling we can build that as well. 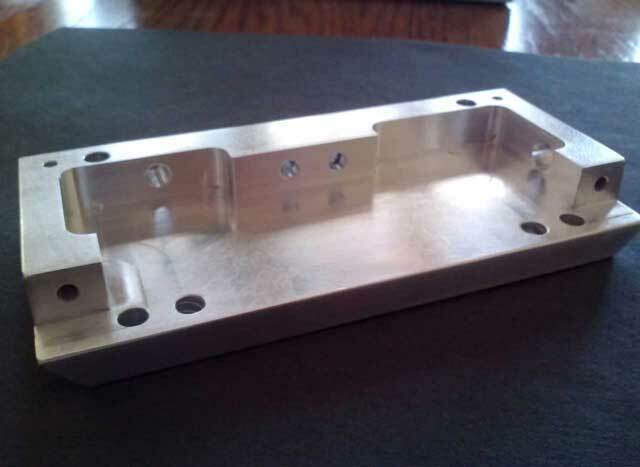 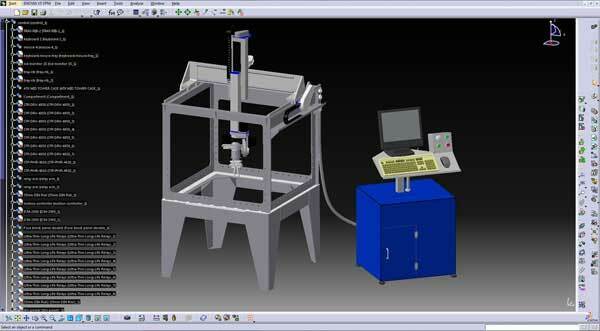 With decades of experience and utilization of the latest in CAD/CAM we have the knowhow and skills to make your project a success the first time. 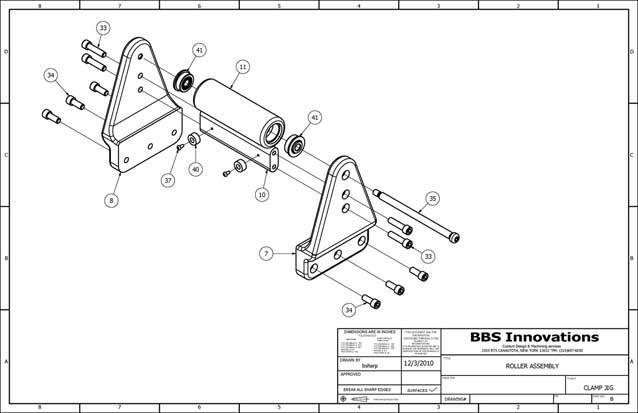 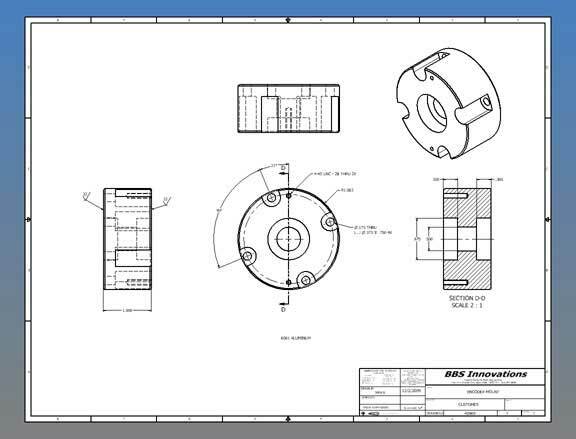 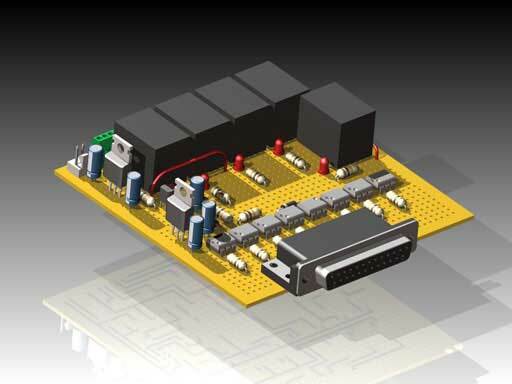 From a five thousand part 3D system assembly to a simple schematic.